Obituary for John Thomas Moran, Jr. | Crouch Funeral Home, P.A. 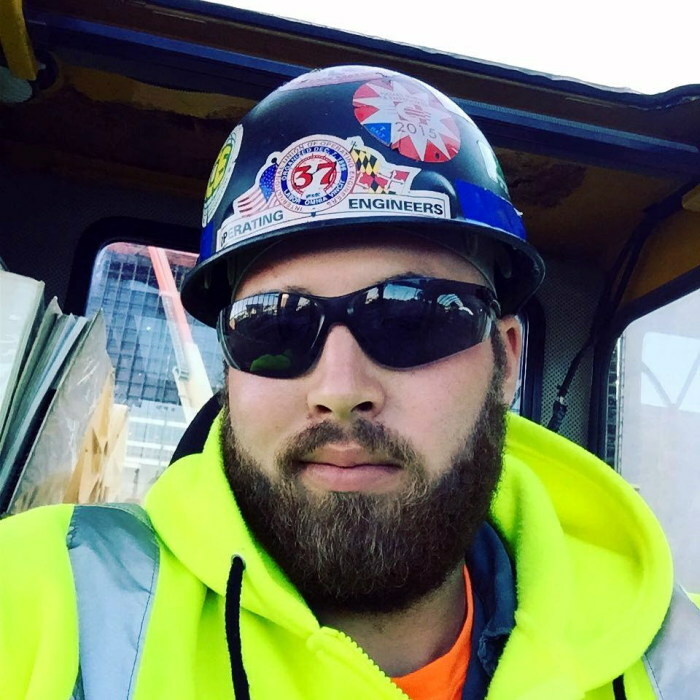 John Thomas Moran, Jr., 27 of North East, MD, passed away suddenly in a tragic construction accident on Thursday, August 23, 2018. He was born in Milford, CT on March 22, 1991. He was a dedicated crane operator with the I.U.O.E. Local 37 Operating Engineers. John had a contagious smile and lit up every room he walked in. He was a loving son and brother. 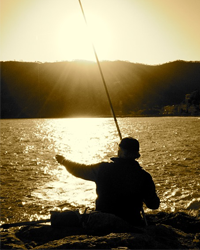 He walked the earth with a strut; loved fishing, boating, BBQ’s, roller coasters, hot sauces, Universal Studios, his New England Patriots and most importantly he loved life. All were so proud of his achievements. What a loss to the world. John is survived by his parents: John Thomas Moran, Sr. and Doreen (Maturo) Moran of North East, MD; his sister: Jessica Nicole Moran; the love of his life: Kelly Lukaszewicz; his maternal grandmother: Lorraine Maturo and her companion: Charles Bolton of Naples, FL; his maternal grandfather: Charles Maturo of Milford, CT. He was predeceased by his paternal grandparents: Doris and John Moran of Fairfield, CT. He was also survived by numerous aunts, uncles, cousins and so many friends. Visitation will be held on Sunday, August 26, 2018 from 1:00 pm until 3:00 pm and 4:00 pm until 6:00 pm at Crouch Funeral Home, P.A., 127 South Main Street, North East, MD. A celebration of life service will begin at 6:00 pm.